About Gridlock – Gridlock Traffic Systems, Inc.
Why Choose Gridlock Traffic Systems, Inc.? Safety is priority number one. Our business is built around safety. Without a need for safety measures to be taken to protect the traveling public and workers in work zones, there would be no need for a traffic control company. Our safety culture is reflected in our management’s commitment to safety and the empowerment and training of our workers. At GridLock we have learned from experience that by putting safety FIRST, we end up with safety-oriented employees and a safer work environment. 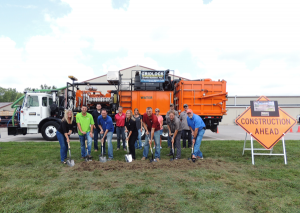 Established in 1998, GridLock is Indiana’s most experienced traffic control and striping contractor. 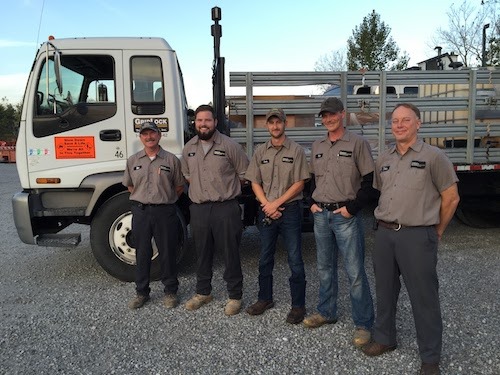 GridLock enjoys a long history of providing Indiana customers with reasonable prices and more importantly superior customer service that is unmatched by our competitors. GridLock encompasses a variety of objectives with each working toward a more efficient, controlled and quality outcome for each project. With these objectives in mind management has focused our efforts on “continuous improvement”. GridLock team members are exposed to continual training both onsite and offsite. GridLock invests in state-of-the-art specialized equipment on an ongoing basis. As a result of our high emphasis on quality we are proud of the numerous high-profile projects that populate our resume. GridLock also owns the largest traffic control rental equipment inventory in our area. Our equipment is well-maintained and is readily available to meet all your traffic safety needs. GridLock understands that traffic control activities are almost always on the critical path. Has your schedule ever been adversely impacted by a traffic control or striping subcontractor that can’t execute their scope due to a host of familiar excuses? At GridLock, we don’t like excuses. We take pride in meeting our customers scheduling needs. 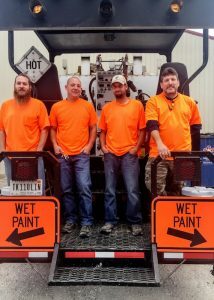 Our experienced staff is highly trained and ready to meet your needs from the most basic to the most complex work zone set-ups or pavement marking projects. We have a proven record of completing projects on time and on budget. We strive to earn your business and look forward to partnering with you to successfully complete your next project.